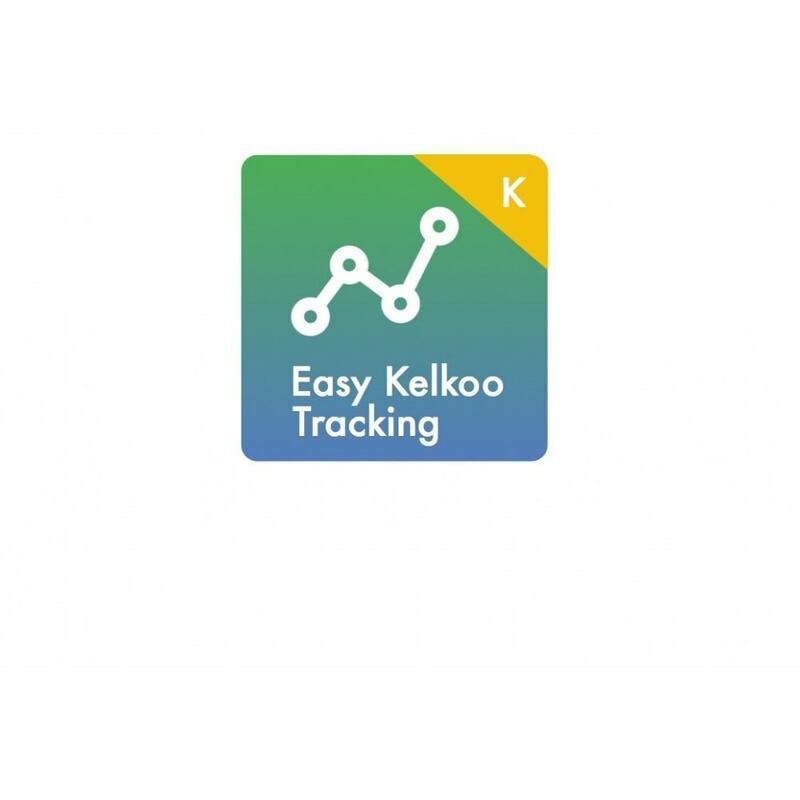 Easily integrate Kelkoo Tracking Code in your PrestaShop store. Add tracking code from kelkoo into your shop with no coding or hassle. 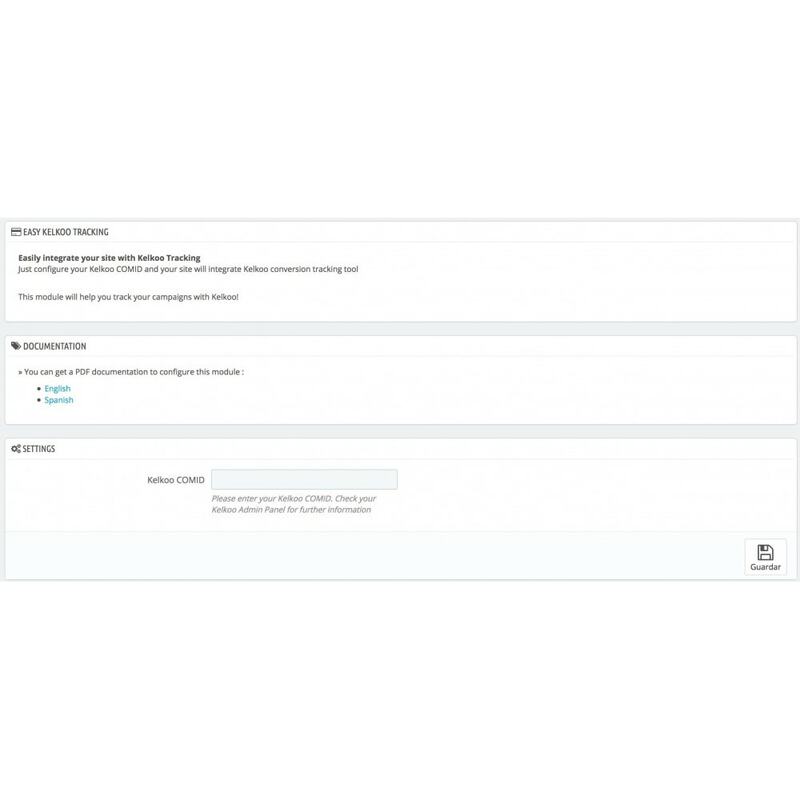 To install this module just download the package and install it normally through Prestashop module system. Este módulo muestra automáticamente los cupones en las páginas de producto, donde sus usuarios decidirán si realizan la compra o no.